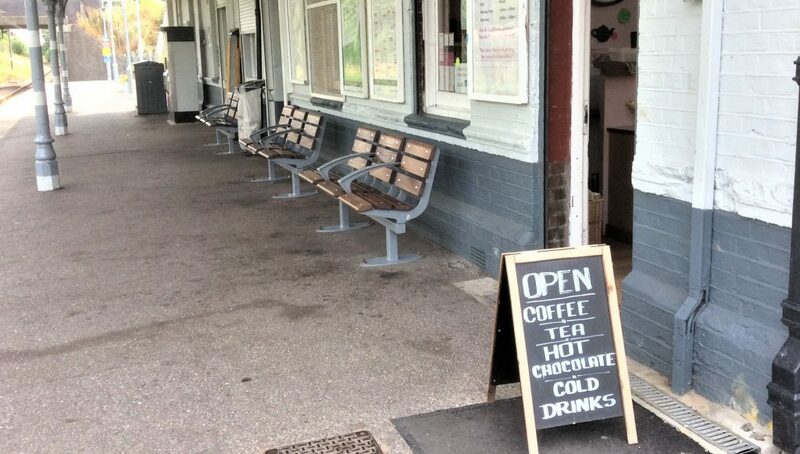 T’s Coffee Shop is at the Railway Station serving commuters and morning travellers. 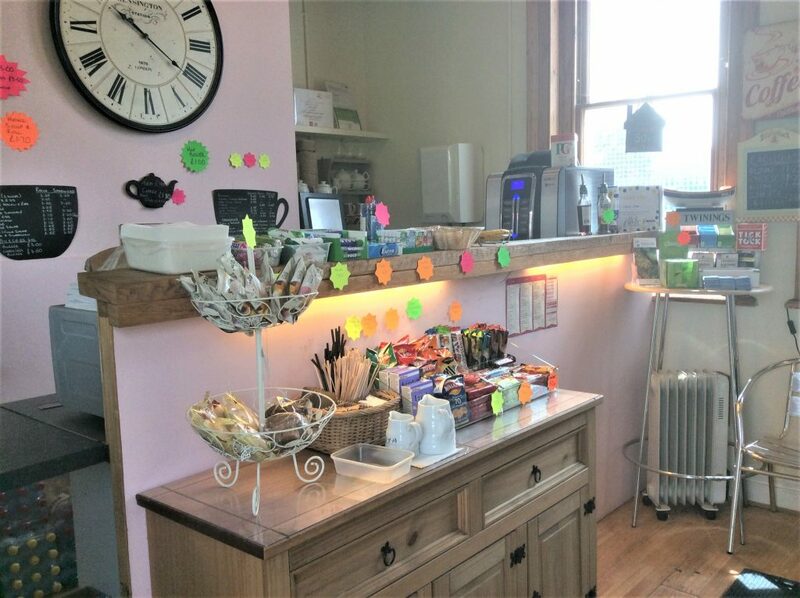 It offers a selection of coffee, teas and hot and cold drinks. It also offers hot and cold food, snacks, newspapers. It also offers commuters a dry-cleaning service. Owner Teresa Gorbell will take clothes for dry-cleaning in the morning and then contact the customer when it is ready.